Magnavision latest DVD & Blu-ray Releases! - Hello! Welcome to my blog! 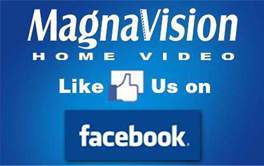 Check out Magnavision latest and upcoming releases! 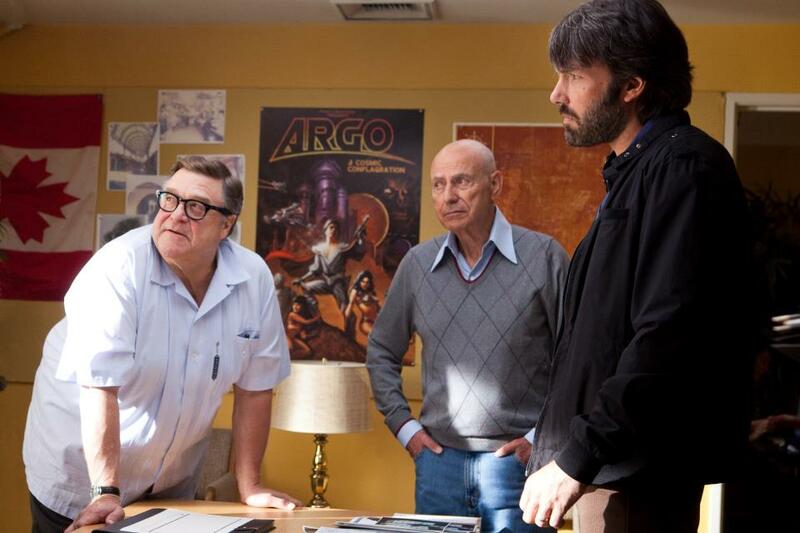 ARGO will be available this February 19 on Blu-ray, DVD and VCD this month. Such an exhilarating and freeing movie experience. "I like to ride. Fixed gear. No brakes. Can't stop. Don't want to, either." 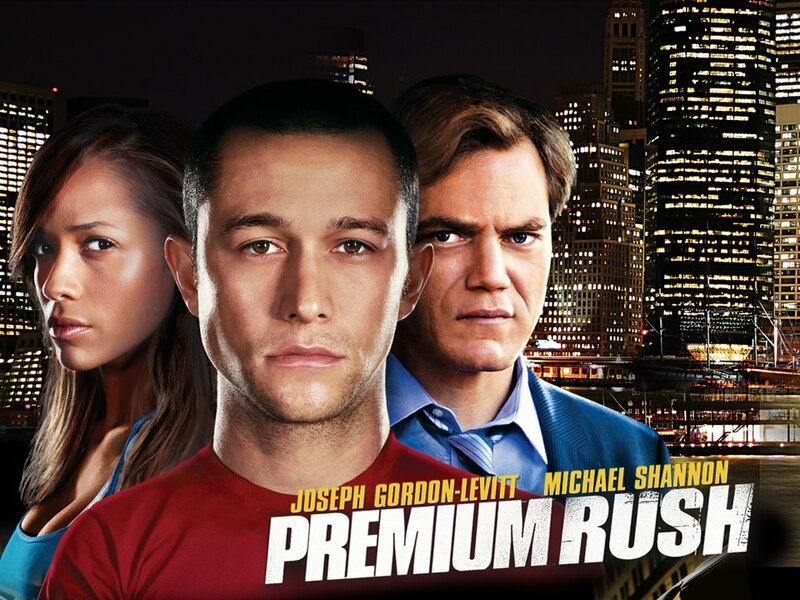 PREMIUM RUSH DVD is sold at P 550 with special features like Cast and Film maker Featurette, and Action & Stunts. Available this February 2013. 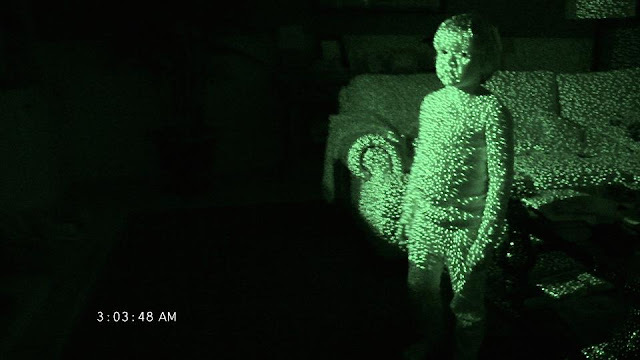 PARANORMAL ACTIVITY 4 is coming to Blu-ray and DVD this month and sold at P550 for the DVD and P1550 for the Blu-ray. Thunder Buddies will surely enjoy this one, I know I did.. As of December 2012, Ted is the highest grossing R-rated live action comedy of all time. - Trivia from IMBb.com. TED is available on Blu-ray, DVD and VCD in video stores nationwide. 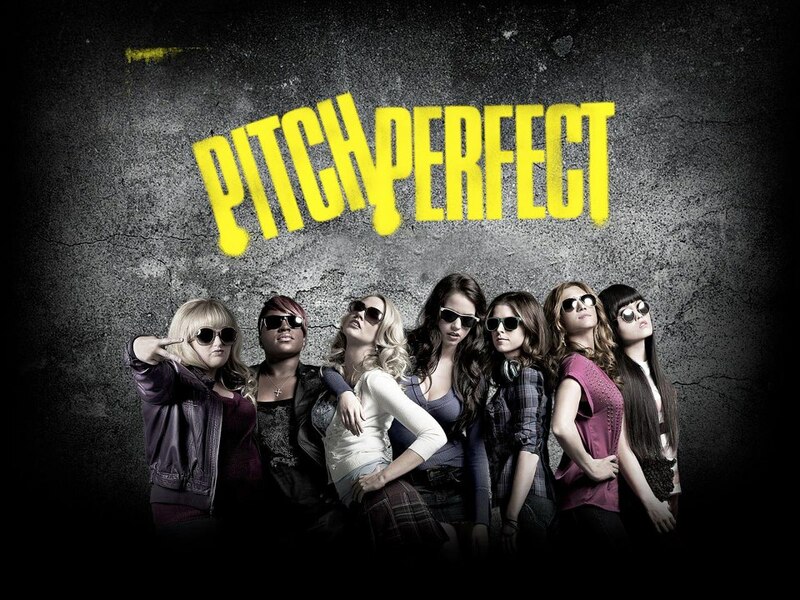 Get pitch slapped. Coming soon to Blu-ray, DVD and VCD. 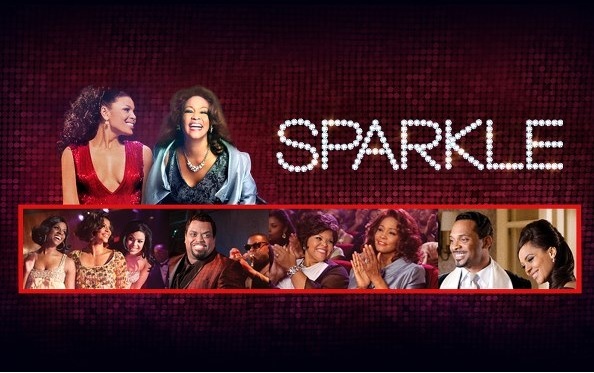 SPARKLE is now available on Blu-ray, and DVD in video stores nationwide. Yeah, Even monsters need a vacation. 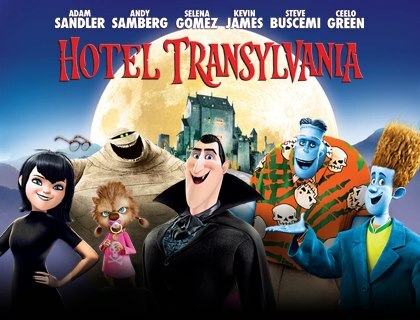 HOTEL TRANSYLVANIA is now on 3D Blu-ray (P1700), Blu-ray (1550) and DVD (P550) from Magnavision.